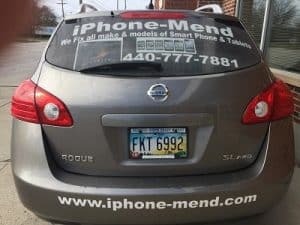 We are your one-stop apple repair shop located near Cleveland Ohio. This device was a game changer as far as phones are concerned. The flexibility of this Apple product was unmatched at the time of its release. It’s a great phone; you are lucky to have. We also understand things can go wrong with any electronic device and you may need someone to fix it. 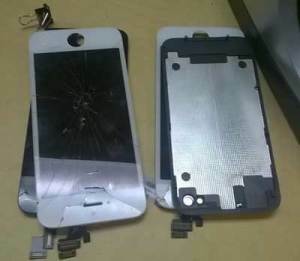 We are a specialty repair shop for almost all cell phones. We have many years of experience in computer and phones and can offer you excellent service that is unmatched. Feel free to give us a call if you need your phone repaired, we are open every weekday, and someone is always here to help you. We always have someone available to fix your device. We have been doing this for a long time and know how to fix it right, the first time. Many of our technicians are Apple Certified. The iPhone 5 is a great product and it was also a very sturdy phone but if dropped anything can happen. The screen can shatter front and back. 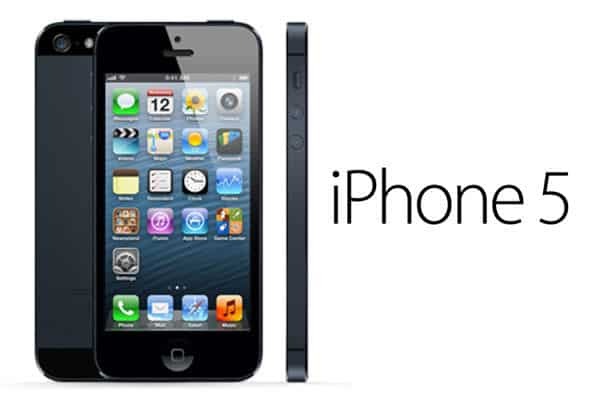 iPhone 5’s are very easy for us to repair and we know the phone very well. 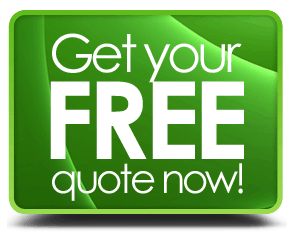 If for any reason something happens after, just bring it back to us and we will fix it free of charge. Fixing phones and more is our business, and we take that very seriously. We know how important your phone is to you and we use quality parts and promise to provide you will nothing but the best customer service.